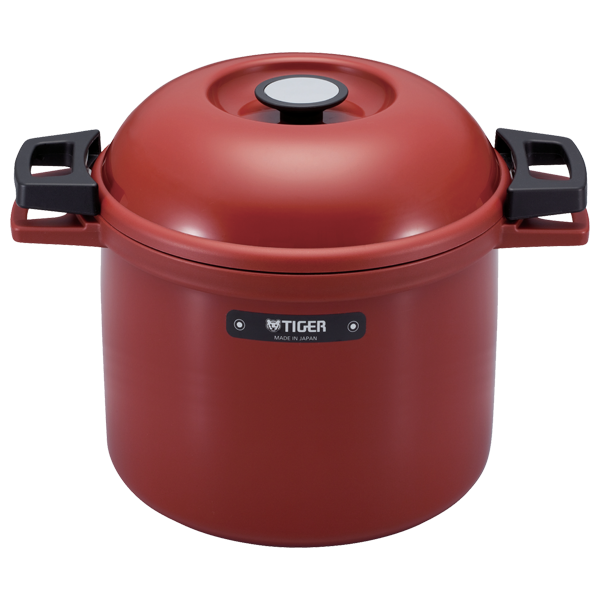 Using this “Magic Cooker”, 4.5L (4.75 QT) container allows the food to cook thoroughly without the use of fire or electricity while the outside body stays cool to touch. 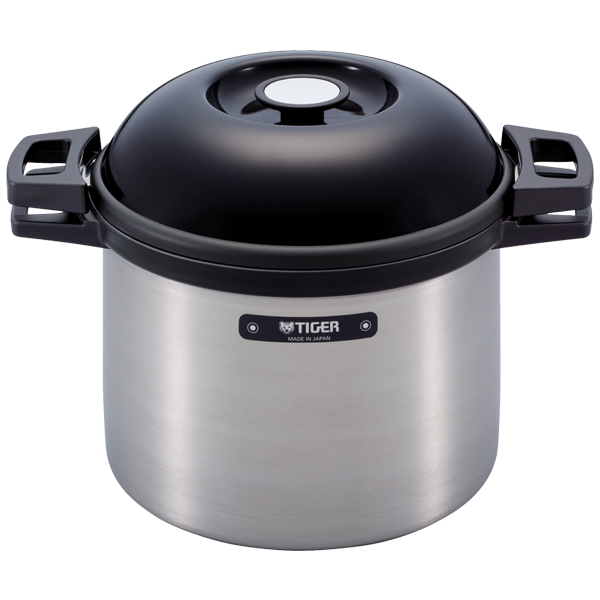 Simply place the inner pot over the stove top to bring to a boil and place into the outer container. 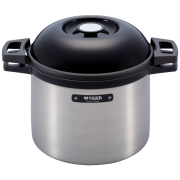 This stainless steel vacuum insulated cooker will keep food warm at around 154°F for up to 6 hours. 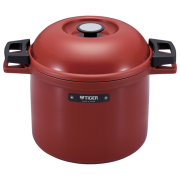 Save time and energy, with no overcooking and burns.